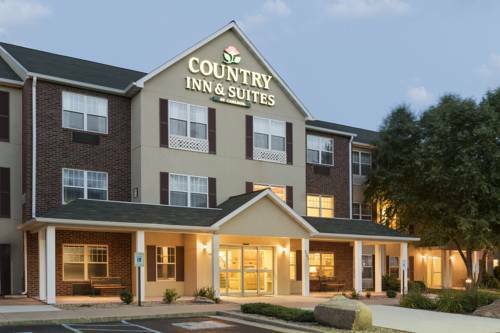 This is a 100 percent non-smoking hotel featuring Complimentary Hot Breakfast Buffet, 1 Bedroom Suites, Whirlpool Suites, Complimentary Wi Fi, Fitness Center, Indoor Pool and Whirlpool, Business Center, Fresh Baked Cookies, Weekday Newspaper and Restaurants within walking distance. Meeting space available which will accommodate 40 people classroom style. Birthplace and home of Meredith Wilson, the songwriter and playwright of the "Music Man." Driving range, miniature golf, as well as soft and hard ball pitching machines. For 63 years Ed ran the general store in this tiny town, and he never threw away anything. Including his dead cat. Now the town has taken it upon itself to sort through the mess and turn it into a museum. ~63 miles from Mason City. ~66 miles from Mason City. ~77 miles from Mason City.